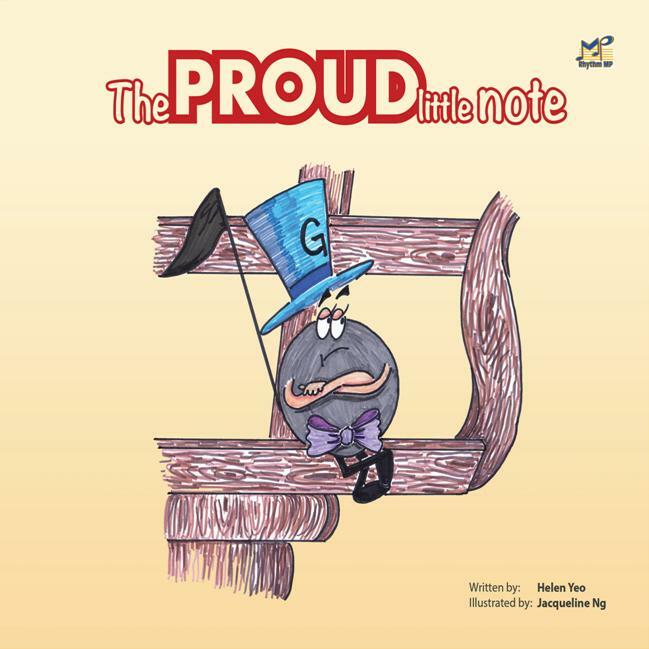 Description: 'The PROUD little note' is an excellent storybook/gift for children who learn music. 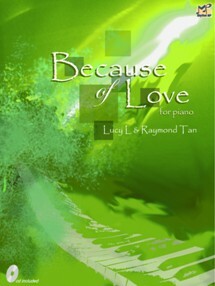 This story, written by Helen Yeo, and illustrated by Jacqueline Ng, comes with the intention of bringing awareness to them that music is much much more than just individual notes, or simply by just stringing together CDEFG. 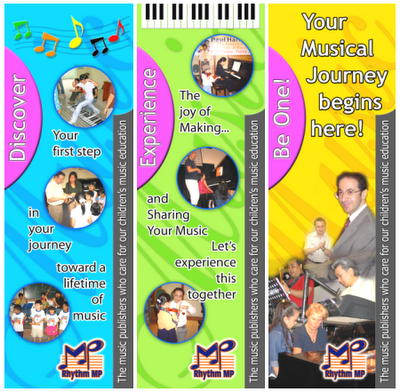 Music brings pictures to life with various tones and shadings. 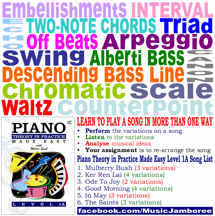 Music can be made to sound like a bird chirping, or a frog croaking. And in music, like real life, being able to set aside individual pride and to work together with others as a team brings satisfying results. 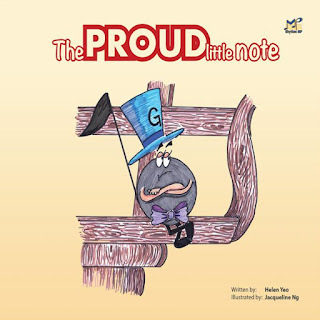 The gist of the story is as such: Proud G was a proud little G note, who thought he was a cut above other music notes. 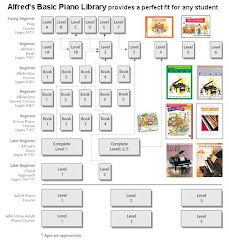 He left his home on the music sheet to seek affirmation that he was indeed the best-sounding note among other notes on the stave. Through his adventures, he began to learn the value of team work and cooperation. 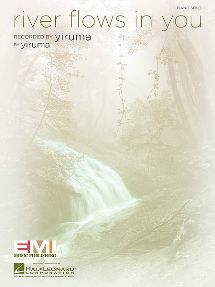 His final realization came after a particularly moving orchestral performance in which he finally understood the versatility of music, and prompted him to return to his customary role, as the G note on a music sheet. He learned to put pride aside and worked together with the others.